Radiance creates true beauty. It inspires greatness in anyone who encounters the infectious light. 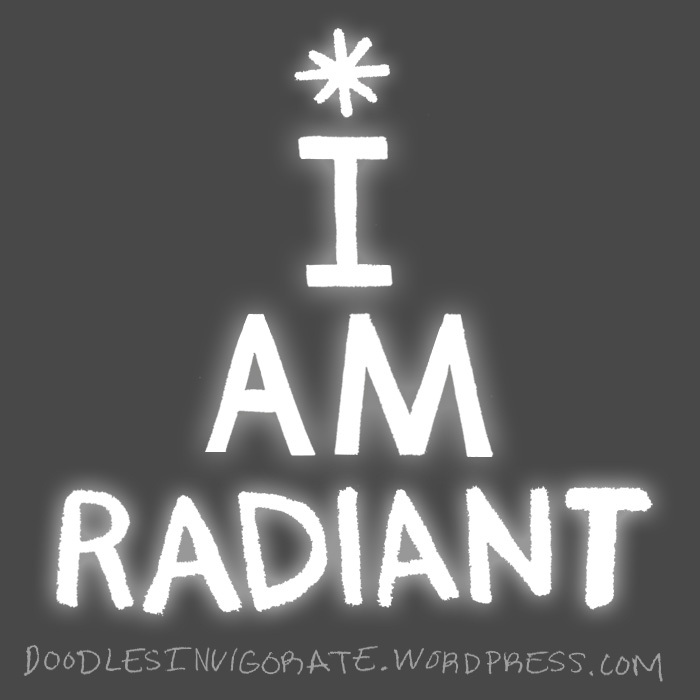 How do you let your inner radiance shine? I love this word. I like to tell my daughter she radiates. It’s a great description because it comes from the inside out. Thank you for this today. Thank you! Whenever I have a conversation with someone I usually notice their inner beauty before I notice their outer beauty.